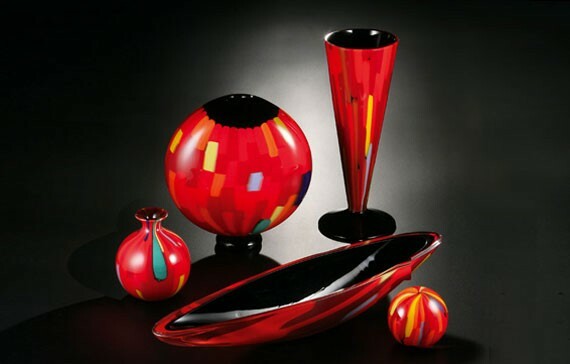 The simplicity of the iconic, contemporary and resolute, dressed in elaborate techniques and unique color combinations. 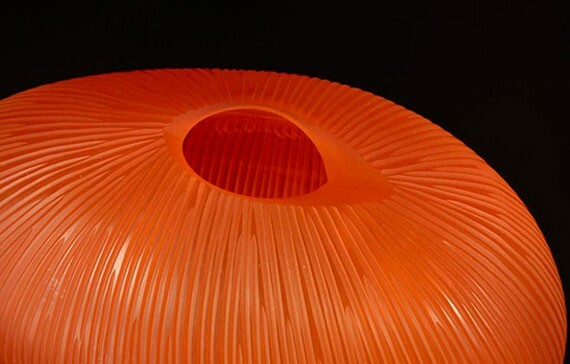 Each work in Collezioni is the result of research that comes from the knowledge of the ancient Muranese techniques and evolving revolutionary way to express the modernity of our time. 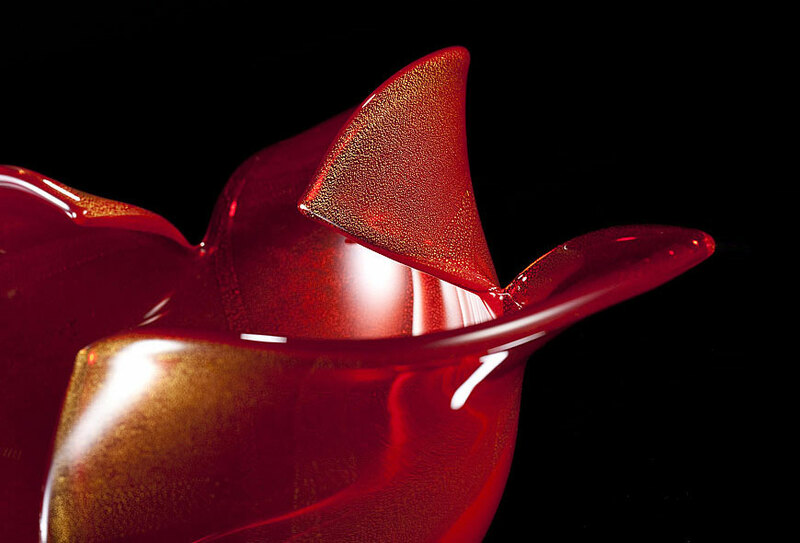 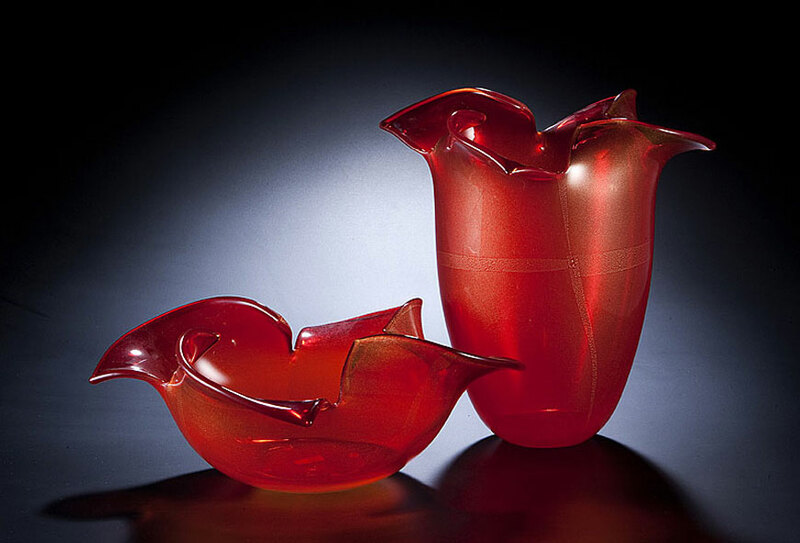 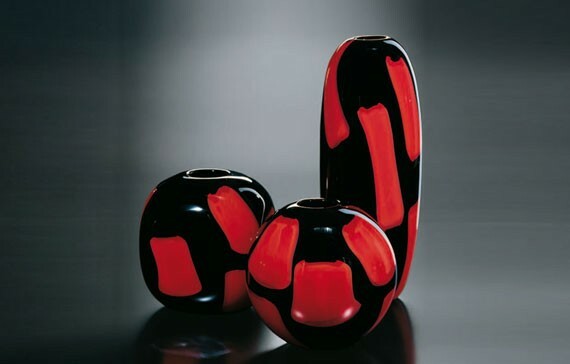 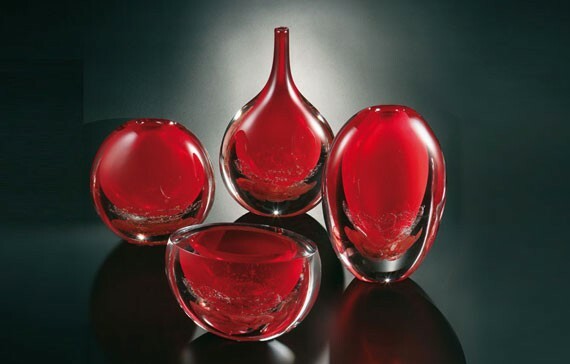 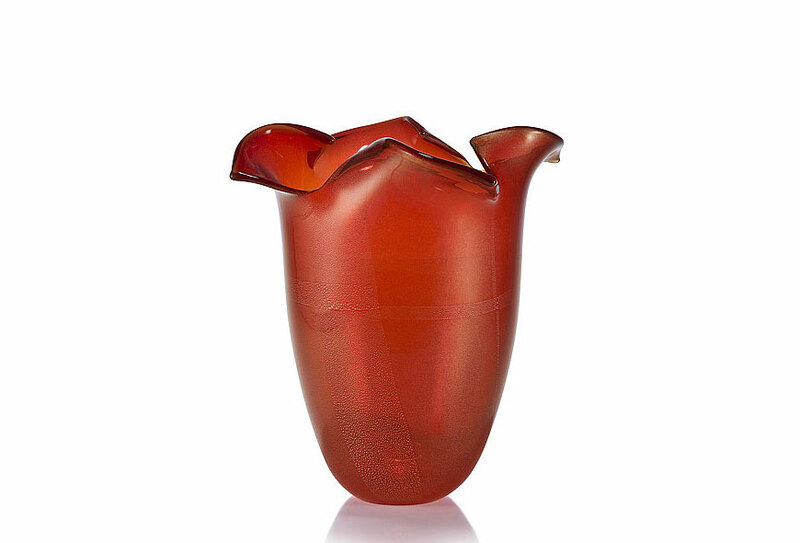 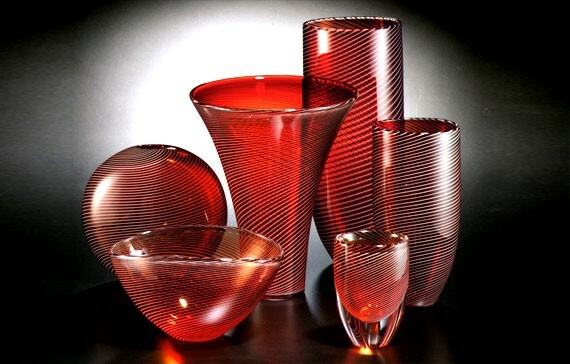 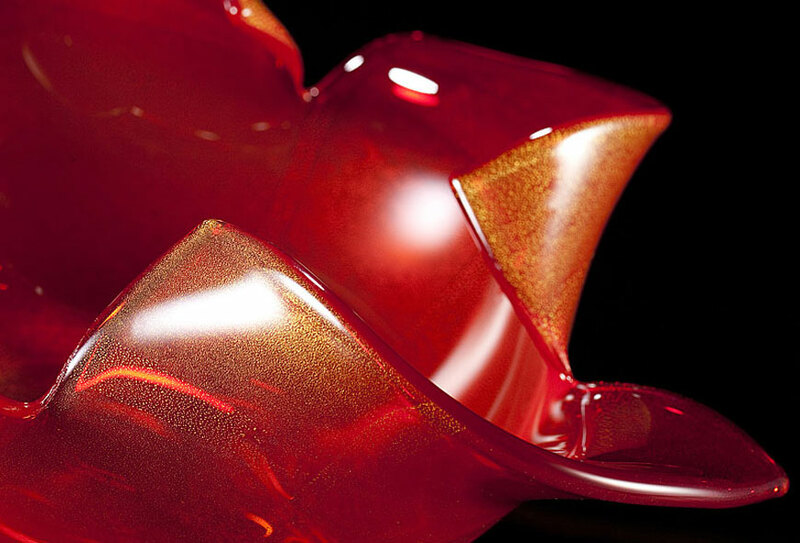 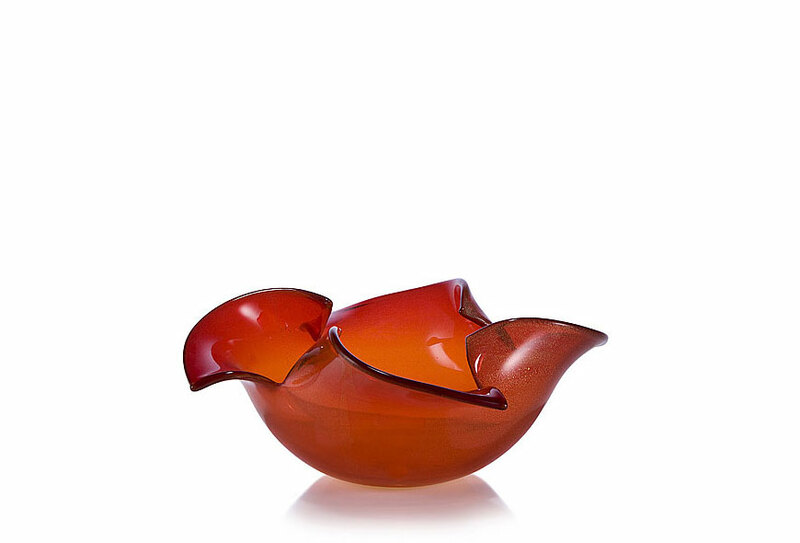 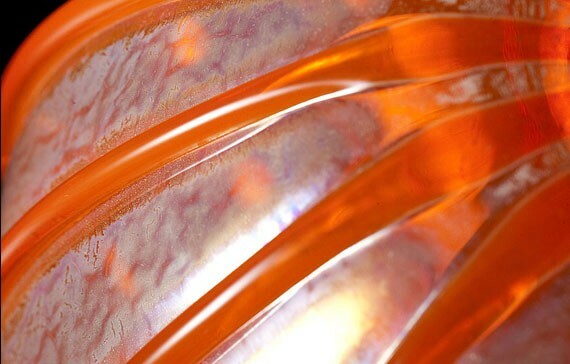 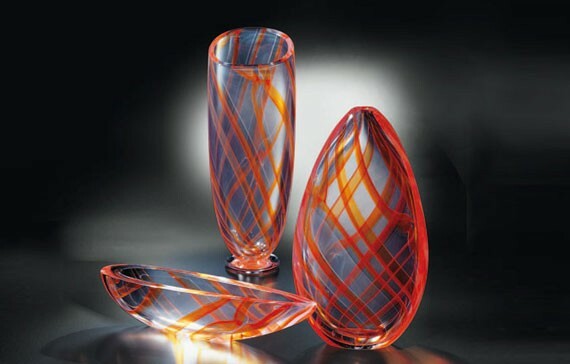 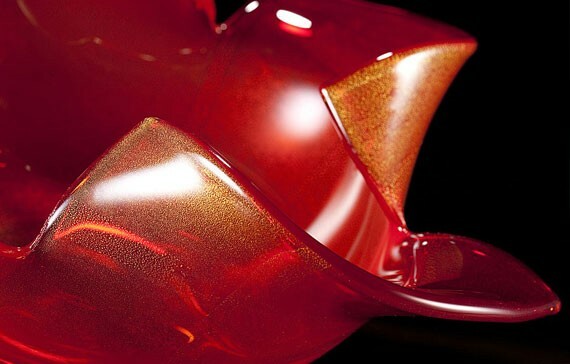 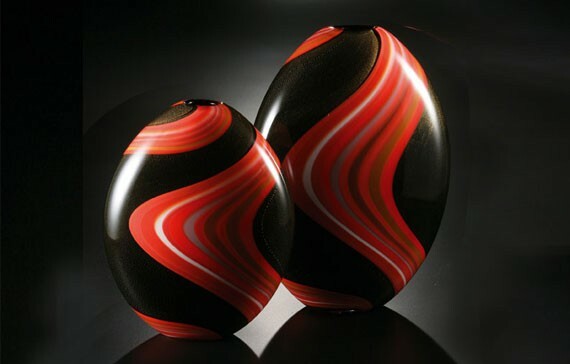 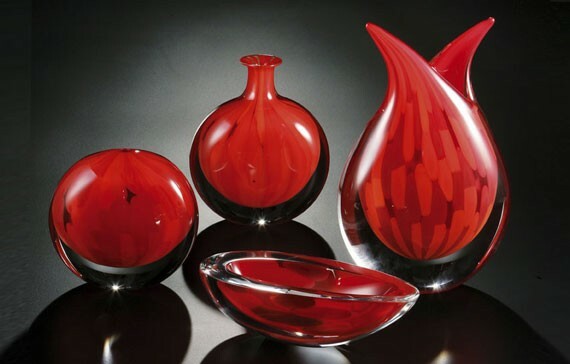 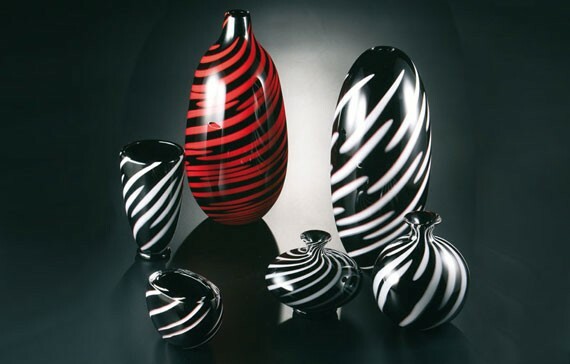 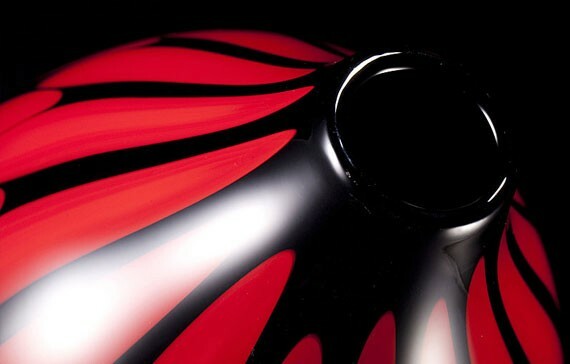 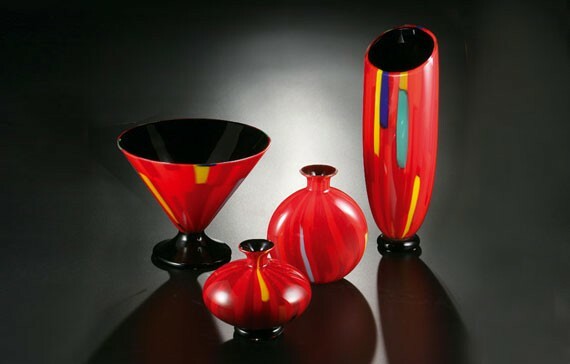 The sign of the continuity and perspective to the tradition of Murano.